Check the ferry schedule to Tioman. 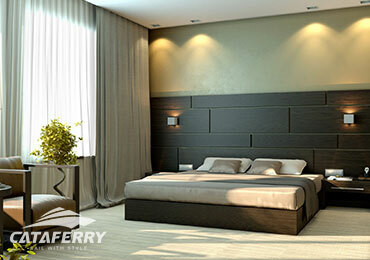 Pick your preferred seat & ferry schedule. The ferry schedule is very much depending on the level of tides. 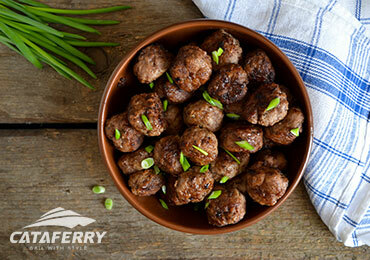 Check out our updated ferry schedule when you're planning for your trip. More details for More details for ferry schedule. The four reasons why tourists travel to Tioman with Cataferry. 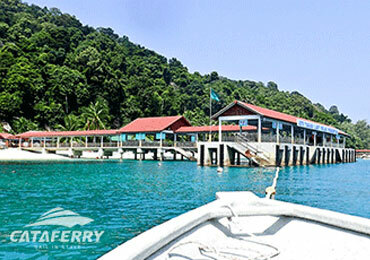 Explore the Tioman Island with us, and experience a journey unlike any other on some of the most comfortable, spacious, stable and brand new catamaran ferry in the region beyond your expectation. If you're new to Endau Rompin, here are some tips for the attractions and activities that you can enjoy at Endau Rompin. 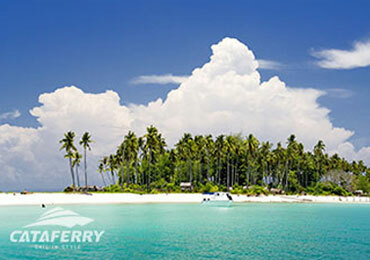 Book your ferry ticket online to save your time and hassle! ©2019 by Cataferry - Online Ferry Ticket Booking.